Technology is running so fast that even the geeks find it difficult to catch up. Come to think of a phone you can upgrade piece of it. ,they will accuse you of sorcery ,treachery and you will be burnt on a stake. 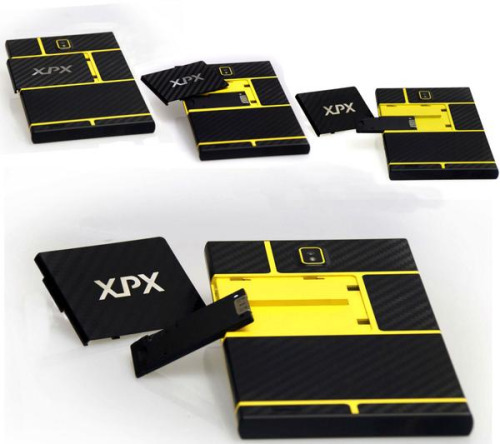 This XPX LIFE 7 MODULAR TABLET is on the front-line of technology developed by the Chinese company XPX. Its of the same idea with puzzle phone, built with blocks of changeable modules. By changing it’s module (parts) you can upgrade or customize the components of the phone. 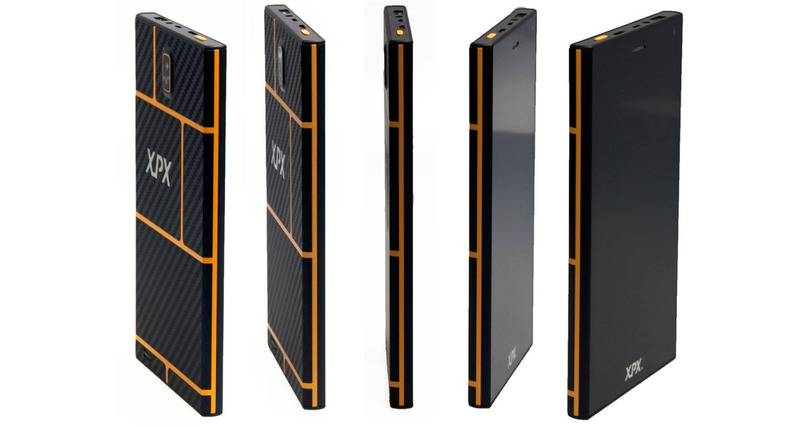 It’s body black design with colors of orange or yellow running along edges makes it look like an outer space gadget. Tell me whats your take on this phone?